Two. The best little Valentine who made my day extra special! 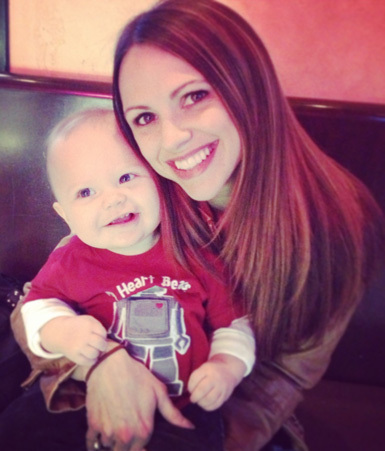 My husband and I took Luke out with us to an early dinner and we all had a great time. Four. 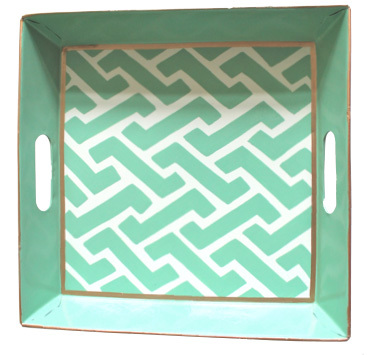 This fresh little Aqua Trellis Tray is on my list of new "must haves" for our apartment! 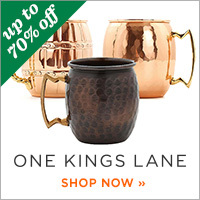 From the cute online shop Design Darling: The Boutique. Five. 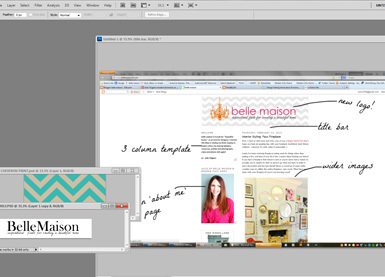 Working on a MUCH NEEDED blog overhaul to launch just in time for Belle Maison's 5 Year Anniversary, which is next month! I've wanted to give this blog a makeover for a LONG time and just haven't taken the time to get it done. 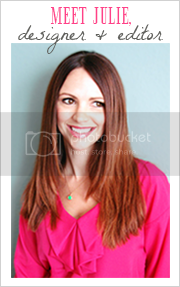 I'm also planning on launching lots of new features, blog series and more for 2013 so stay tuned! I am also a fan of that perfectly pretty home of Christine from Bijou & Boheme. 5 years, wow! Can't wait to see how you redecorate! 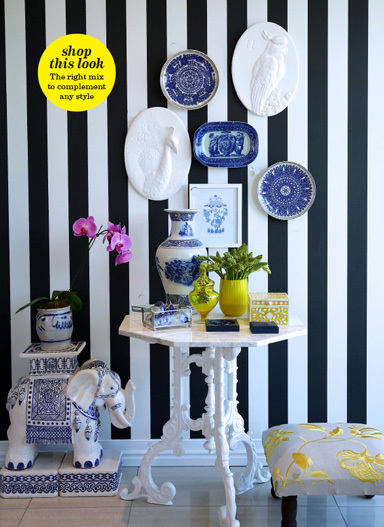 Love the striped walls - and the china wall art. Super cute! 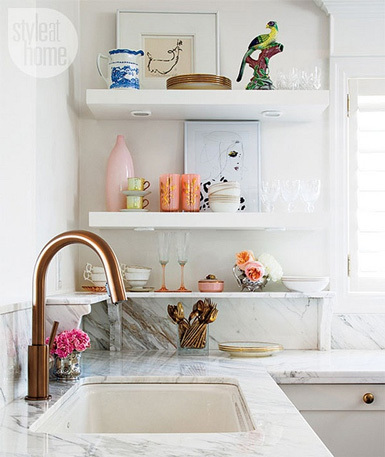 I love the open shelves in a kitchen! Great post... The makeover shall be great! We can't wait for it!